Brisbane Water Oyster Festival – Ettalong Beach! | Travel Ideas! Brisbane Water Oyster Festival – Ettalong Beach! 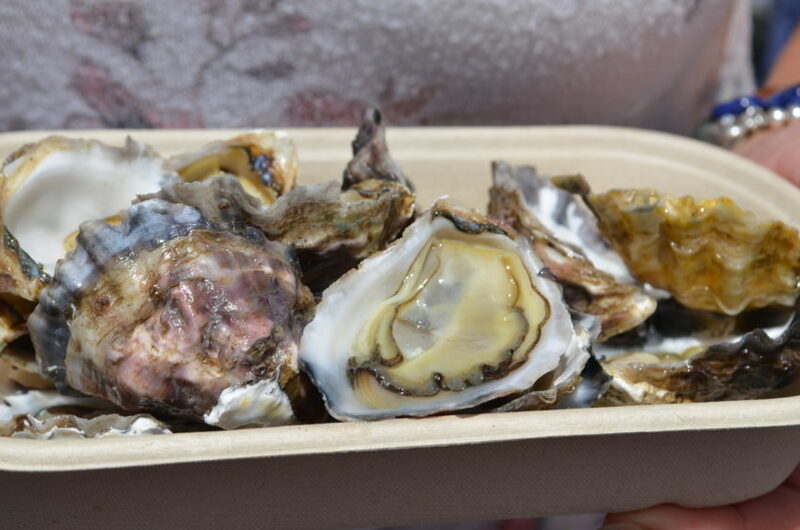 The Brisbane Water Oyster Festival – one of the most popular festivals on the peninsula – was home to hundreds’ of festival-goers on Sunday the 11th November. It proved yet another successful day! This year the festival was held in and around the Galleria complex at Ettalong Beach. The Galleria is also where the weekend markets are held, a market popular by tourists who take a ferry ride from Palm Beach. Being an outdoor and indoor event Schnapper Road (adjacent the Galleria) became a kaleidoscope of colour and sound, where people zigzagged between the festival outside and the indoor alleyways of the Galleria, enjoying a variety of retail shopping options, entertainment, and places to eat and drink! The event showcased the products and waterways of the Woy Woy peninsula and the largest primary industry – oyster farming. For a quaint beachside village – Ettalong certainly came alive with people, bands (there was a large stage area), a variety of stalls and fun park area for the children – with exciting rides. Not to mention the Oyster Eating Competition attracted an interested crowd to the stage area. 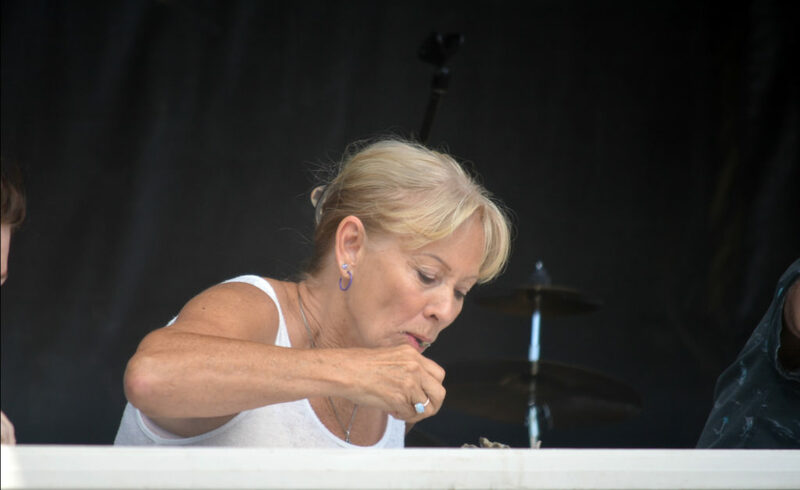 While bands kept crowds entertained all day long and pumped out an array of beats, it all came to a halt for the Oyster Eating Competition! At the end of the Oyster Eating Competition the musicians played on and some contestants continued eating their oysters while they mingled with family and friends, and the crowds continued to wander the streets and Galleria. There were a myriad of stalls to explore, which included arts and crafts, food and juice stalls, craft beer from the local Six String Brewery and wine from the Hunter Valley, and the perfect accompaniment to some special wines – oysters! With a variety of festival food stalls to explore, the Galleria with its fun Mediterranean styled cafes and restaurants provided an array of cuisine. Food, dishes and drinks ranged from; lavash pizzas, pasta, baklava, crepes, falafels, gozleme, kofta, to wellness juices and Italian and Armenian coffee, and food and drinks from a bar (Bar Toto), which included Italian influenced cocktails, also serving charcuterie, formaggi and cicchetti plates. To help work off the pounds gained while perhaps eating here, with over 50 retail stores to peruse at the festival, the Galleria offered a fun place for a leisurely stroll with its neon-lit Mediterranean indoor style alleyways and boutique shops. It’s an exciting day of oysters, vibrant stalls; food and craft, bands and fun park rides (for the children) where you can enjoy a festive day out with a variety of entertainment and places to eat, shop, sit and relax! And being not far from the ocean, at the end of a busy warm day – you can always head down to the beach for a refreshing and peaceful dip in the sea! Create your own adventure with our fun road trip holiday guides! Shelley has published a variety of online articles. With a Master’s Degree in Special Education, this has allowed her to write in the area of Education, through platforms such as the Huffington Post. Being an outdoor enthusiast, she is currently writing for the Weekender Travel and Kombi Lifestyle. She is keen to share her knowledge and enjoys writing informative articles that help the discerning traveller prepare for road travel and holidays in Australia. 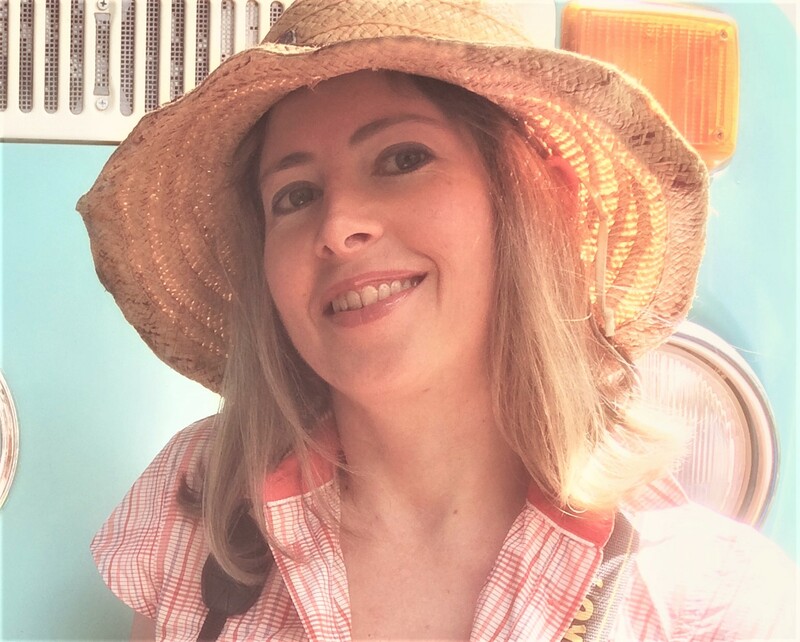 Shelley is the founder and editor in chief of Kombi Lifestyle. How to Have the Best Road Trip Experience! 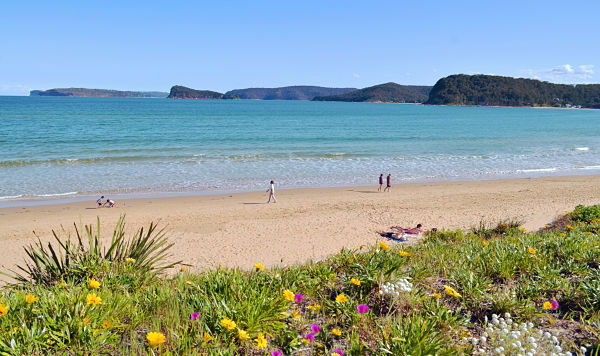 Peaceful Patonga – Outdoor Fun! VW Kombi T-Shirt Review – A Quality T-Shirt by Cool VW Stuff! Shelley on How to Have the Best Road Trip Experience! Kenechi on How to Have the Best Road Trip Experience! Dammy on How to Have the Best Road Trip Experience!